I am exhibiting some ceramic work as part of the Coastal Currents Art Festival in Hastings. 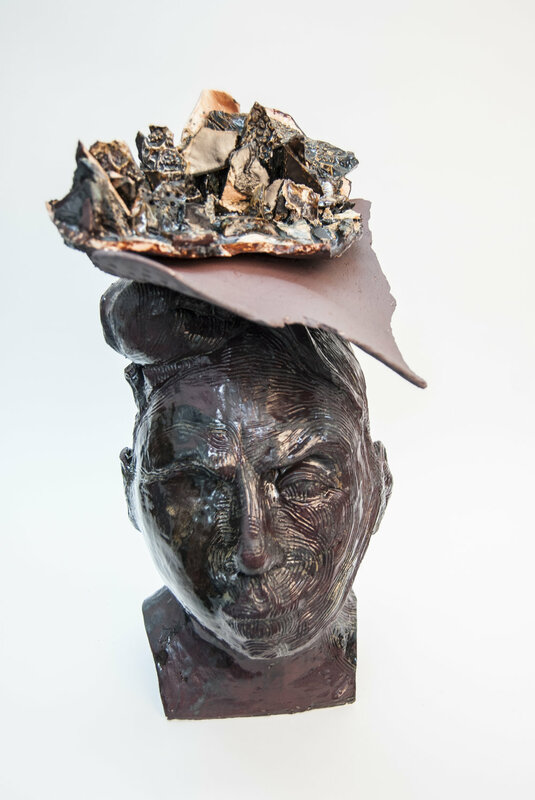 Alongside the watercolours of Susan Miller, acrylics and silkscreens of Peter Groves and the jewellery of Sara Barrufaldi, some of these sculptures are fresh to the exhibition scene. An open studio event, The ArtWorks, 40a Chapel Park is the venue to see our work on 2nd/3rd and 9th/10th of September 11am until 6pm.